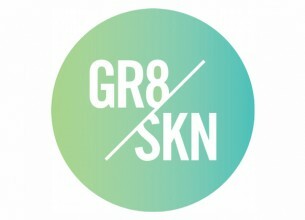 GR8SKN products are formulated for both guys and girls, they use vitamin A and they are natural. 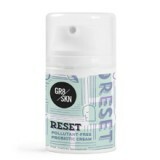 “Our products work with the skin, not against it. They are real products for real people.” Dr Janine Ellenberger.